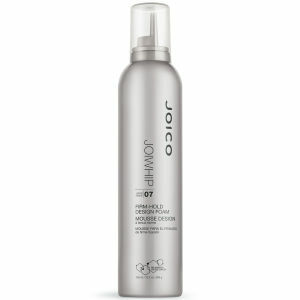 Add incredible shine, body and volume to your hair with Joico Joiwhip Firm Hold Designing Foam. This foam is designed for your extreme styles. It’s replacing Joico I.C.E. Whip Firm Hold Designing Foam. 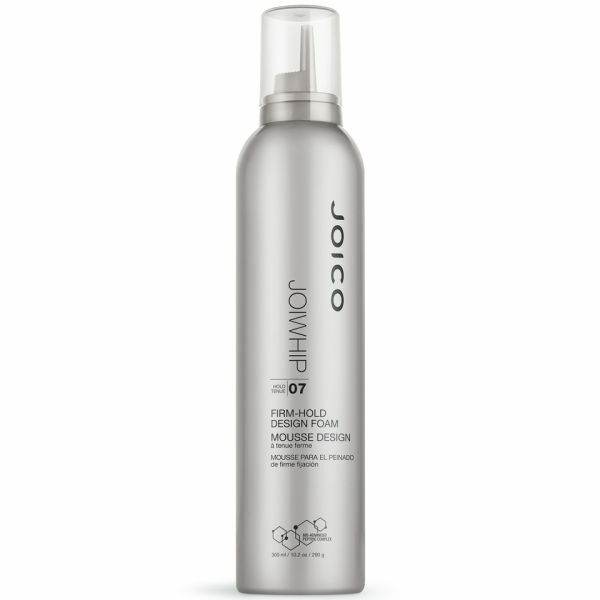 It’s an alcohol free, designing foam that is enriched with Kukui nut oil to add amazing volume and sheen. Joiwhip has UV protectants, which condition and protect against daily environmental stress.